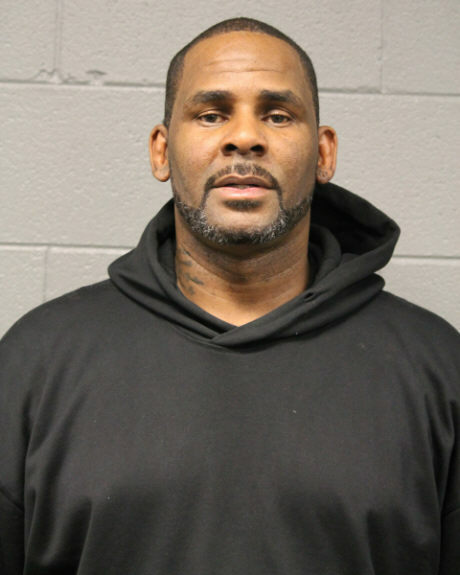 R. Kelly's sexual abuse trial will undoubtedly be one of the biggest cases this decade. The singer's been charged with 10 counts of aggravated sexual assault involving three women. This Friday, the judge presiding over the case will decide whether they'll allow cameras inside of the courtroom during his trial as well as the months leading up to the trial. The topic is set to be the focus of Friday's hearing in Cook County. Several media publications have requested permission to film the court proceedings but one of the alleged victims has opposed to it. The use of cameras in Cook County courtrooms dates back to 2015. Judges have control on not only whether they're permitted inside the courtroom but also the limitation to what can be filmed. A woman, whose name is listed as H.W. in documents, objected to having cameras in the courtroom. “Being that he was found innocent before, I have no interest in being a media spectacle,” she wrote in a public filing. She further claimed the cameras would "trigger me" and claimed the singer's team have already “attempted to publicly shame” some of the alleged victims. “My dignity matters most to me,” she wrote. R. Kelly vehemently denied all allegations against him. He appeared on CBS with Gayle King last week for an explosive interview where he denied being a sexual predator and any other wrongdoing.